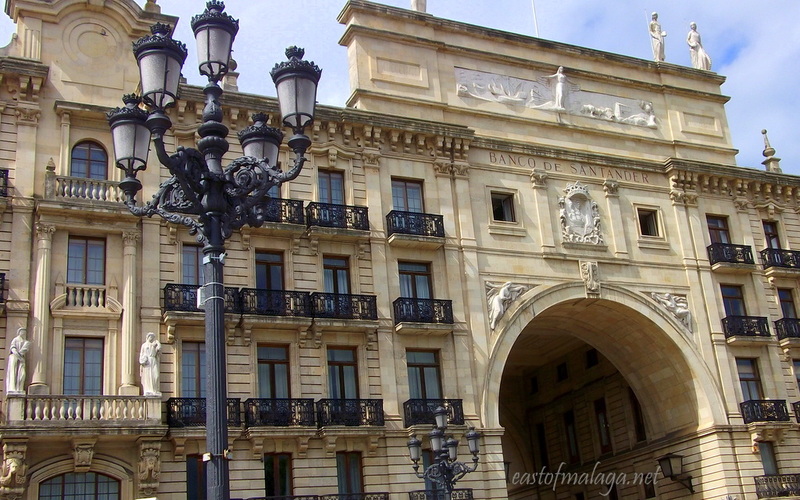 It´s pretty easy to pick up some cheap flights from Mágaga to Santander, the elegant capital city of the province of Cantabria, which is located on the northern coast of Spain, between Asturias and the Basque Country, overlooking the Bay of Biscay. 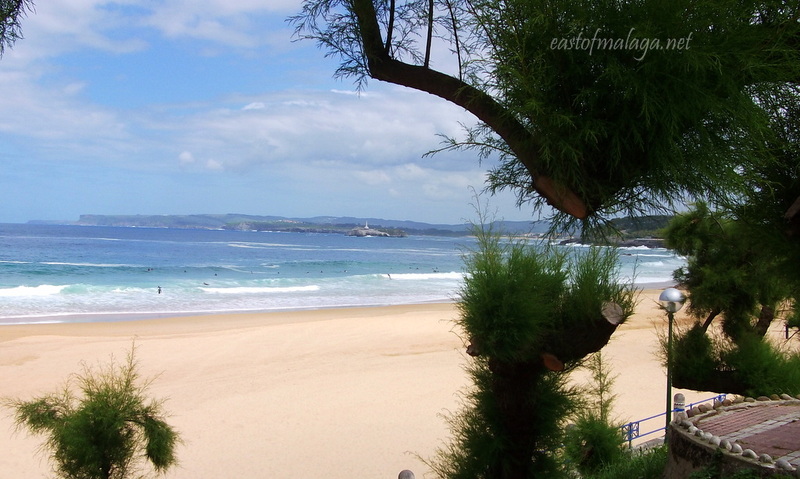 The port city of Santander has many clean, golden beaches and is home to the magnificent coastal resort of El Sardinero, which became popular with the Spanish upper classes during the late 19th century. The wonderful beaches together with the promenade and the Magdalena Peninsula are some of the main attractions for tourists. 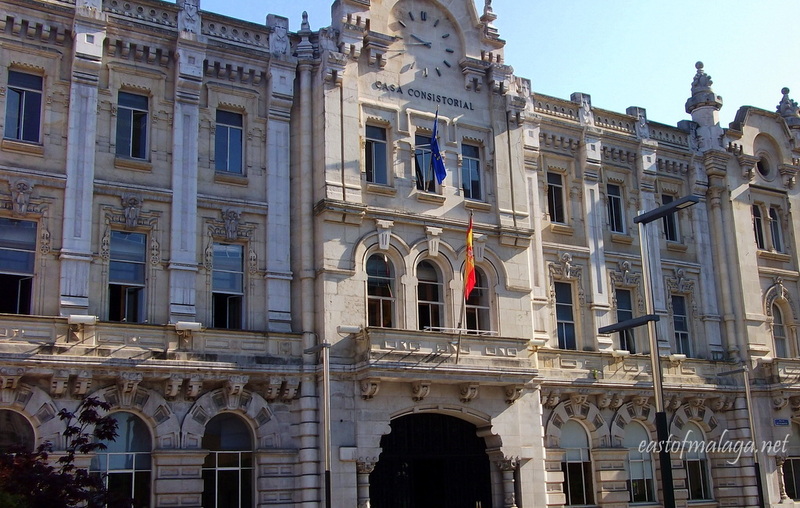 Santander fell victim to a great fire in 1941. Fanned by a strong southerly wind, the fire burned for two days, destroying the greater part of the medieval town centre and gutting the city’s Romanesque cathedral. The historic quarter includes a number of majestic buildings which are situated against an incredible natural backdrop of sea and mountains. 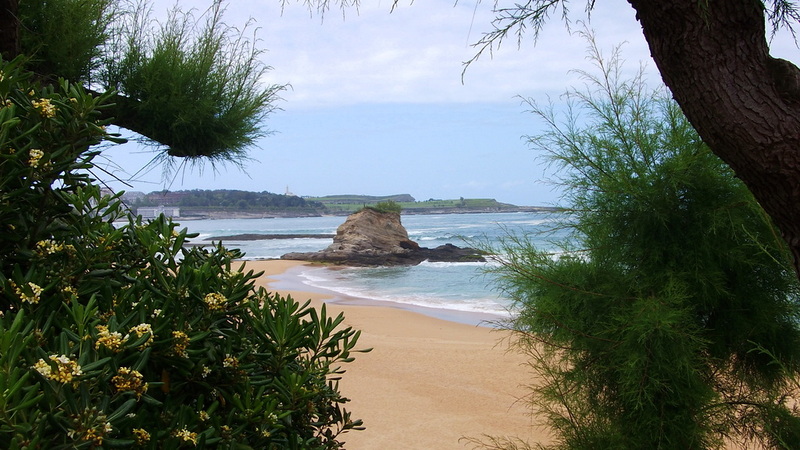 In the early part of the 20th century King Alfonso XIII chose this part of the Cantabrian coast as his summer retreat and many fine buildings sprung up to accommodate the needs of the aristocracy and court officials who followed the King and Queen. Of course, one of the more pleasant things to do in Santander is to bustle along with the locals towards the many superb tapas bars in the old part of the city. It´s amazing what a good glass of Rioja Crianza and a mouthful of seafood can do for you! We spent our evenings strolling along the streets seeking out the busiest tapas bars – with their customers spilling out onto the pavements outside – and diving straight in there, to try out our next round of scrummy pintxos. 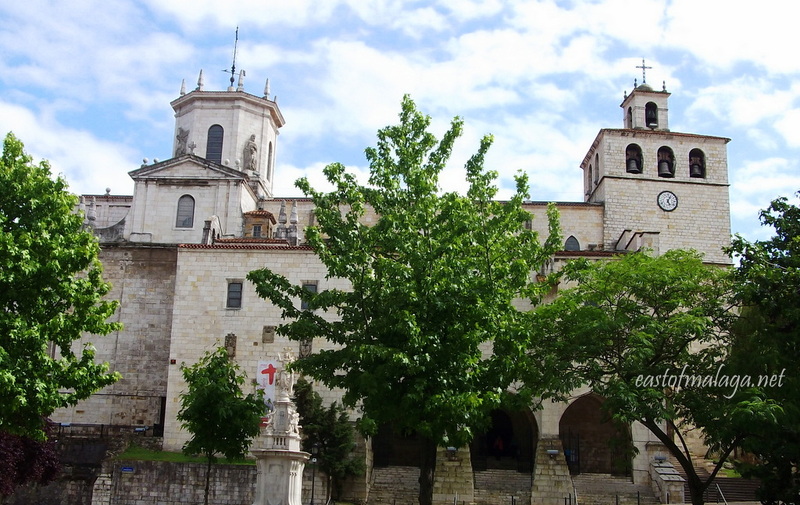 Santander also provides a great base for touring many well-known cities and sights in northern Spain, which are located right on it´s doorstep. There´s the Guggenheim Museum in Bilbao, the Picos de Europa – wheresome of the highest mountains in Europe are to be found, as well as the gastronomic delights of the picturesque city of San Sebastian in the heart of Basque country – but you´ll have to wait for me to tell you about those another time! 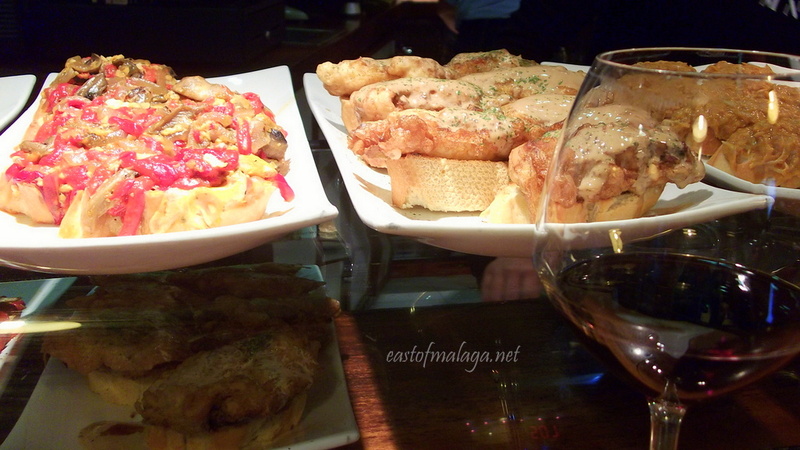 This entry was tagged Europe, Food, Northern Spain, photography, Santander, Spain, Tapas, travel. Bookmark the permalink. Exactly – without dreams, where would we be? This sounds like a fabulous place to travel to. I loved the beaches but I also enjoyed your description of the tapas and Rioja. I enjoy tapas a lot more than a big meal. AND … the fact that you can go from one to another would be outstanding. I don’t know if I will ever get to Spain but it would be great to go here. My husbands name is Alfonso II. He was named after his father. He was from Corsica. He moved to the U.S. as a small boy. Sometimes our friends tease us and called us King Alfonso and Queen Isadora. hahaha ..
GREAT post – the pictures are magnificent. Love it. Hehehe you have some great friends, Isadora 🙂 I like their style! I hope you get the chance to visit Spain one day. Maybe you could combine it with a trip to your husband´s homeland? I´m sure you would love Spain – it is such a beautiful country. Such a beautiful place – thanks for sharing, M! Guess now we chant “we want more, we want more” ? Such a beautiful place to visit. Once can only imagine what was lost in that horrible fire. Luckily, no fires will ever harm those spectacular beaches. Thanks for taking us on a little trip today. We love Santander – deliberately set off a day early so that we can spend a day in the City before we get the ferry to Portsmouth on the annual pilgrimage to the UK. Oh yes, of course, I had forgotten that the ferry goes from Santander. Thanks for reminding me, Sue. We´ve never driven back to the UK – we always fly, so it´s not something I tend to think about. There´s a ferry from Bilbao too, come to think of it, isn´t there? The tapas in the north of Spain are known as pintxos and are usually piled on top of crusty bread. You normally have to pay extra for each of the pintxos on top of the price of your drink, whereas near to where I live, they are often included. Marianne, your photos of Santander remind me how much I love old world cities – the buildings, the cafes, the bustle. Before I started following your blog, I wasn’t all that interested in returning to Spain. But I’m more and more drawn to the country as I see it through your eyes. Did you notice I mentioned your blog as one of my two “featured blogs” for this month´s CBBH Photo challenge on windows? I hope you have had some new visitors who will enjoy your blog as much as I do. Mmmm, I’m hungry already after seeing those tapas. I have fond memories of Santander so thanks for reminding me of them. We really enjoyed our few days in Santander, moving further along to San Sebastian and then Bilbao. I would recommend this area to anyone. 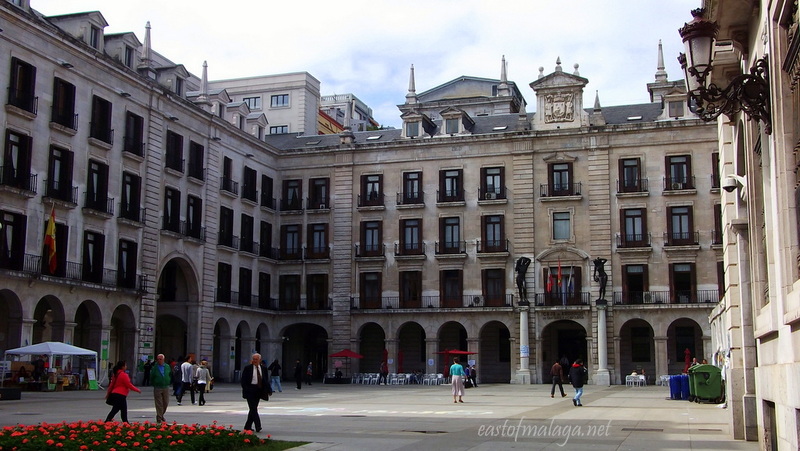 My first teaching job was a summer school in Bilbao. I really liked the city and the surrounding area but I wasn’t so keen on the job! I was absolutely mesmerized by the Guggenheim Museum! Thanks Marion – we had a great time!